Wolves and moose call this Great Lakes paddling-destination home. 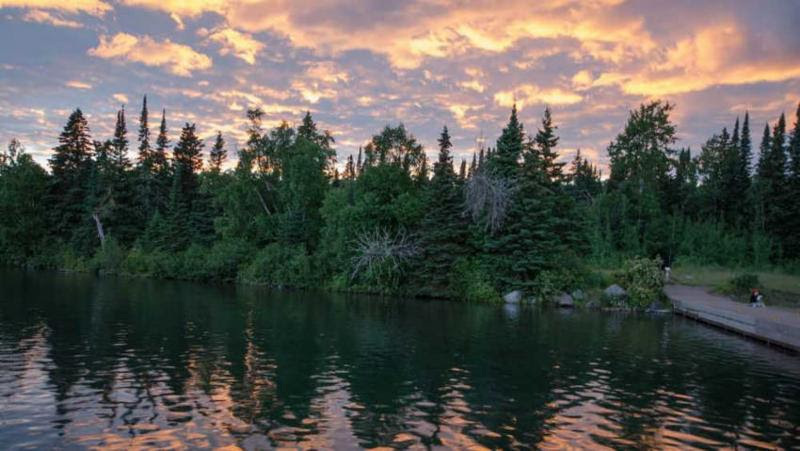 Join guest speaker Eric Slough, experienced coastal kayaker and instructor, as he tells about his kayaking adventures to Isle Royale of Lake Superior. 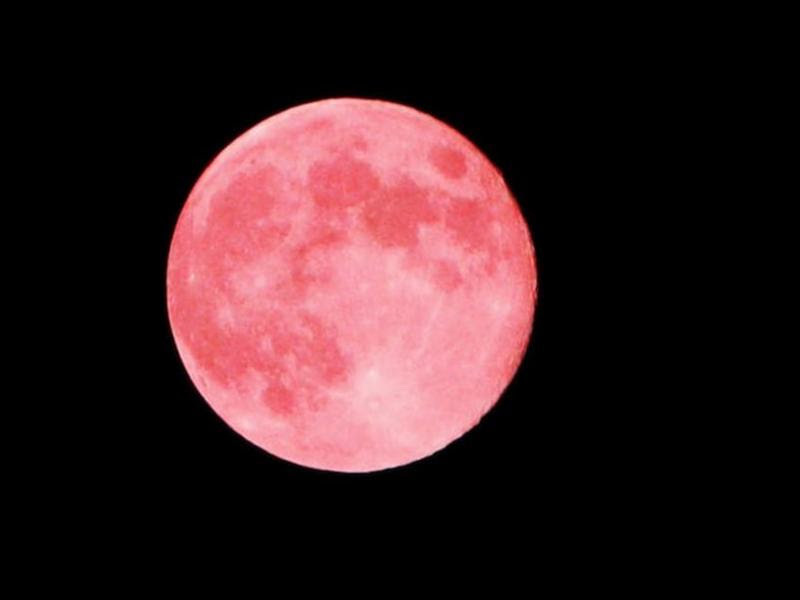 Enjoy a gentle stroll under the Full Pink moon as we learn moon lore and look and listen for nocturnal wildlife. No dogs permitted. PIP – Preschoolers in the Park: Be Prepared! 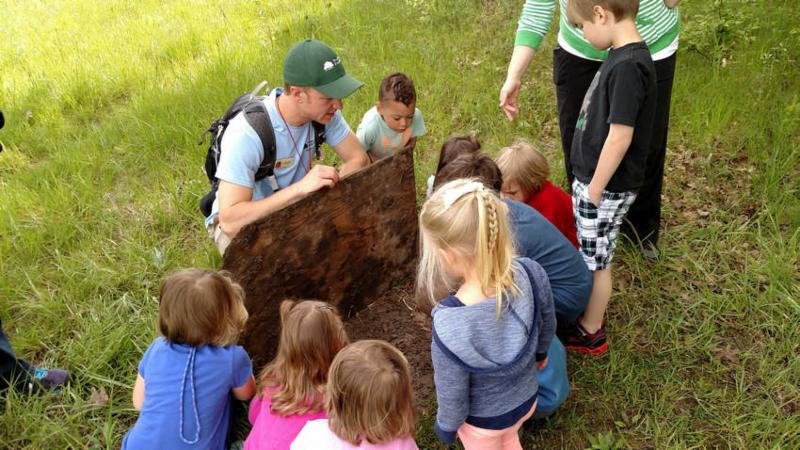 Children 3-6 years of age enjoy a short presentation and craft while learning how to be prepared for their future outdoor adventures. Afterward, we’ll take a short hike to explore nature! Adult companions must remain with children for this program. Please register attending child only. 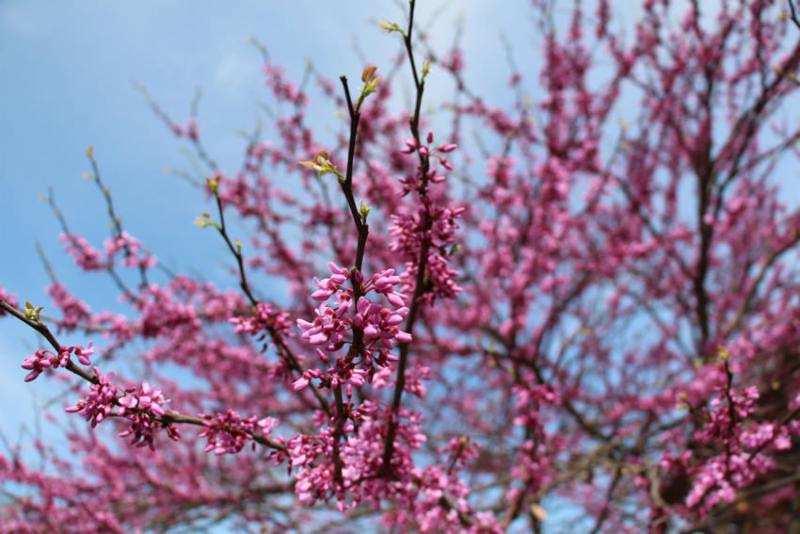 Join a naturalist for exercise and the wonder of watching the seasonal changes. The hikes will offer a true mind-body connection. Sign up for one week or all. Woodland wildflowers put on a brief, but beautiful show on the forest floor. 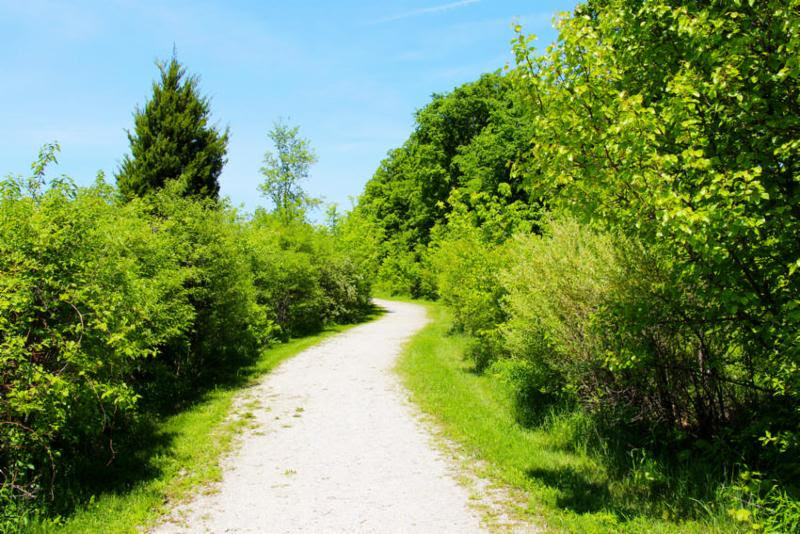 Join us for a naturalist led stroll to see who is starring this month. 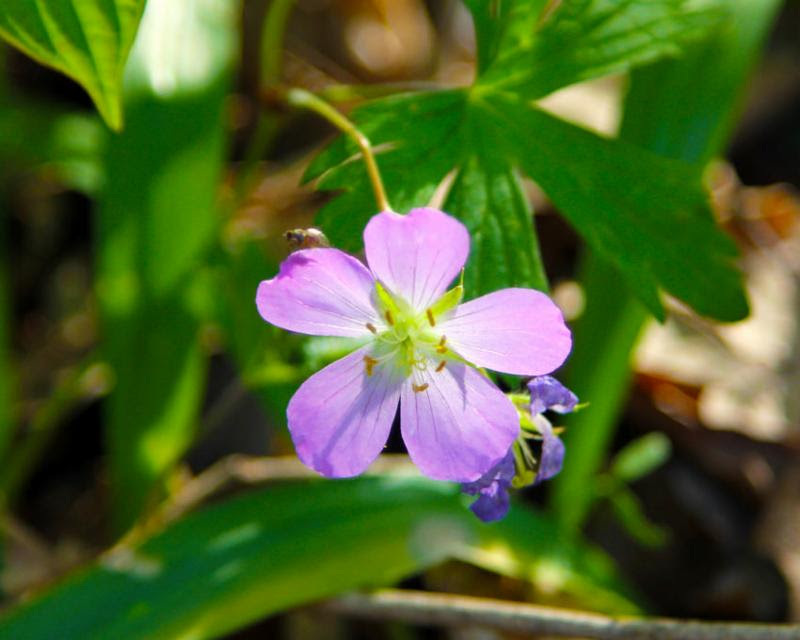 Learn why these flowers are called ephemerals. Through May, short-term intermittent lane restrictions are possible throughout Perrysburg Township for sewer work and manhole repair. Project complete: May. Project investment: $998,000. Through June, watch for shoulder restrictions and additional construction traffic along Tracy Road from SR 795 to Keller Road for sewer installation. Project complete: September. Project investment: $520,000. Through June, watch for shoulder restrictions and construction crews on roads north of Eagle Point Road for sewer lining. Project complete: May. Project investment: $767,000. North Baltimore High School will hold Class of 2019 Baccalaureate Sunday, May 19, 2019, 7 pm at the High School. Corporation (NASDAQ: CSX) today announced first quarter 2019 net earnings of $834 million, or $1.02 per share, versus $695 million, or $0.78 per share in the same period last year (an earnings per share increase of 31 percent). CSX’s operating ratio set a company first quarter record of 59.5 percent, significantly improved from 63.7 percent in the prior year. Revenue for the first quarter increased 5 percent over the prior year to $3.01 billion, driven by Merchandise volume growth and broad-based pricing gains. Expenses decreased 2 percent year over year to $1.79 billion, driven by continued efficiency gains. This combination yielded operating income growth of 17 percent for the quarter to $1.22 billion compared to $1.04 billion in the same period last year. CSX executives will conduct a conference call with the investment community this afternoon, April 16, at 4:30 p.m. Eastern Time. Investors, media and the public may listen to the conference call by dialing 1-888-327-6279 (1-888-EARN-CSX). For callers outside the U.S., dial 1-773-756-0199. Participants should dial in 10 minutes prior to the call and enter in 3276279 as the passcode. In conjunction with the call, a live webcast will be accessible and presentation materials will be posted on the company’s website at http://investors.csx.com. Following the earnings call, an internet replay of the presentation will be archived on the company website. This earnings announcement, as well as additional detailed financial information, is contained in the CSX Quarterly Financial Report available through the company’s website at http://investors.csx.com and on Form 8-K with the Securities and Exchange Commission. CSX, based in Jacksonville, Florida, is a premier transportation company. It provides rail, intermodal and rail-to-truck transload services and solutions to customers across a broad array of markets, including energy, industrial, construction, agricultural, and consumer products. For nearly 200 years, CSX has played a critical role in the nation’s economic expansion and industrial development. Its network connects every major metropolitan area in the eastern United States, where nearly two-thirds of the nation’s population resides. It also links more than 230 short-line railroads and more than 70 ocean, river and lake ports with major population centers and farming towns alike. This announcement, as well as additional financial information, is available on the company’s website at http://investors.csx.com. CSX also uses social media channels to communicate information about the company. Although social media channels are not intended to be the primary method of disclosure for material information, it is possible that certain information CSX posts on social media could be deemed to be material. Therefore, we encourage investors, the media, and others interested in the company to review the information we post on Twitter (http://twitter.com/CSX) and on Slideshare (http://www.slideshare.net/HowTomorrowMoves). The social media channels used by CSX may be updated from time to time. More information about CSX Corporation and its subsidiaries is available at www.csx.com and on Facebook(http://www.facebook.com/OfficialCSX). CSX reports its financial results in accordance with accounting principles generally accepted in the United States of America(U.S. GAAP). CSX also uses certain non-GAAP measures that fall within the meaning of Securities and Exchange Commission Regulation G and Regulation S-K Item 10(e), which may provide users of the financial information with additional meaningful comparison to prior reported results. Non-GAAP measures do not have standardized definitions and are not defined by U.S. GAAP. Therefore, CSX’s non-GAAP measures are unlikely to be comparable to similar measures presented by other companies. The presentation of these non-GAAP measures should not be considered in isolation from, as a substitute for, or as superior to the financial information presented in accordance with GAAP. This information and other statements by the company may contain forward-looking statements within the meaning of the Private Securities Litigation Reform Act with respect to, among other items: projections and estimates of earnings, revenues, margins, volumes, rates, cost-savings, expenses, taxes, liquidity, capital expenditures, dividends, share repurchases or other financial items, statements of management’s plans, strategies and objectives for future operations, and management’s expectations as to future performance and operations and the time by which objectives will be achieved, statements concerning proposed new services, and statements regarding future economic, industry or market conditions or performance. Forward-looking statements are typically identified by words or phrases such as “will,” “should,” “believe,” “expect,” “anticipate,” “project,” “estimate,” “preliminary” and similar expressions. Forward-looking statements speak only as of the date they are made, and the company undertakes no obligation to update or revise any forward-looking statement. If the company updates any forward-looking statement, no inference should be drawn that the company will make additional updates with respect to that statement or any other forward-looking statements. Forward-looking statements are subject to a number of risks and uncertainties, and actual performance or results could differ materially from that anticipated by any forward-looking statements. Factors that may cause actual results to differ materially from those contemplated by any forward- looking statements include, among others; (i) the company’s success in implementing its financial and operational initiatives; (ii) changes in domestic or international economic, political or business conditions, including those affecting the transportation industry (such as the impact of industry competition, conditions, performance and consolidation); (iii) legislative or regulatory changes; (iv) the inherent business risks associated with safety and security; (v) the outcome of claims and litigation involving or affecting the company; (vi) natural events such as severe weather conditions or pandemic health crises; and (vii) the inherent uncertainty associated with projecting economic and business conditions. Other important assumptions and factors that could cause actual results to differ materially from those in the forward-looking statements are specified in the company’s SEC reports, accessible on the SEC’s website at www.sec.gov and the company’s website at www.csx.com. Set your children on a path to making lifelong nutritious choices…. Whether you’re a seasoned pet owner or a first-time puppy parent, these tips can help your newest family member feel right at home…. Purchase the necessities ahead of time. Similar to newborns, new pets require products that fit their size, age and life stage to ensure their safety and good health. This includes chew-proof food and water bowls, an ID tag with name and contact information and a sturdy leash for both walks and training. Many experts discourage retractable leashes because they offer little control. For puppies specifically, some veterinarians recommend harnesses to attach a leash to because their necks are too fragile to attach a leash to a collar. Remember, puppies are going to grow, and items like beds, crates and collars will need to grow as they do, so you may want to hold off on investing in pricier options until they’ve matured. Offer high-quality food that provides balanced nutrition. Feed new pets the best quality food possible because an investment in your pet’s food is an investment in its health and longevity. An option like Petcurean’s Now Fresh wet food features novel textures like shredded, stews and pates and is made with 100 percent fresh meats and bone broth gravy, which adds a meaty flavor. All recipes are 100 percent grain- and gluten-free and non-GMO, making for a perfect treat, topper or complete and balanced meal. Have enough playthings around the house. Keep dogs from destroying furniture, shoes and household items by providing them with fun, safe and entertaining toys. Chew toys and puzzles that combine play and treats are interactive, which can give dogs mental stimulation and help keep them out of mischief. Pet-proof the house. Dogs are naturally curious and spend time exploring their homes, especially pets eager to get to know their new environment. Items on counters and shelves that could be dangerous to a small child are also dangerous for dogs, including wires, sharp or small objects and fragile items. Store them up and away from your dog or in locked cabinets for safekeeping. Provide a safe spot to retreat. Moving in to a new home can cause a pet to feel a little disoriented and overwhelmed. Providing a safe place for the dog to retreat from enthusiastic kids, other pets and general household commotion can help the pup feel calmer. A crate or kennel lined with a soft pad or blanket in a quiet area of your home is typically a good choice – it’s a confined space and can also serve a dual-purpose with housetraining, if needed. Find more tips for proper pet care at petcurean.com. Maundy Thursday, Good Friday, Easter Sunday……. Here are the upcoming events at St. Luke’s Lutheran Church, North Baltimore, for Holy Week. Caution always advised on the highway! The following highway construction is scheduled to occur within Hancock County. Work is dependent upon weather conditions, and unless otherwise noted, it will take place during daytime hours. Interstate 75 just north of county Road 99, Findlay, will be stopped temporarily for short intervals overnight Tuesday, April 16, into Wednesday, April 17, for the installation of a cable line below the interstate. Work will take place between midnight and 5 a.m., but Interstate 75 traffic is anticipated to be affected for only 15 minutes in each direction. Law enforcement will provide traffic control. Work is being performed by Charter Communications.